Edwin McRae discusses how Ink Script can be a great introduction for writers hoping to enter the field of Narrative Design for video games. What has Ink Script got to do with Narrative Design. Narrative Design is the craft of fitting stories into video games. Isn’t that just being a writer, but for games? With narrative design you have two special challenges to deal with. Game Mechanics and Players. Player Agency kinda blows Authorship out of the water. It’s their story and the end of the game, not yours. Your narrative is simply there to help the player make sense of the game mechanics and encourage immersion in the game world. Yes, that’ll involve some in-game writing, but it will more likely require a ton of dev docs and diagrams as you make sense of the ‘story experience’ you want the player to have. Think of it this way. Instead of writing a horror novel you’re designing a ghost train ride for a theme park. Yes, they both involve storytelling, but they also require very different mindsets. If nothing else, remember this one point. Narrative Designers create ‘Story Experiences’. 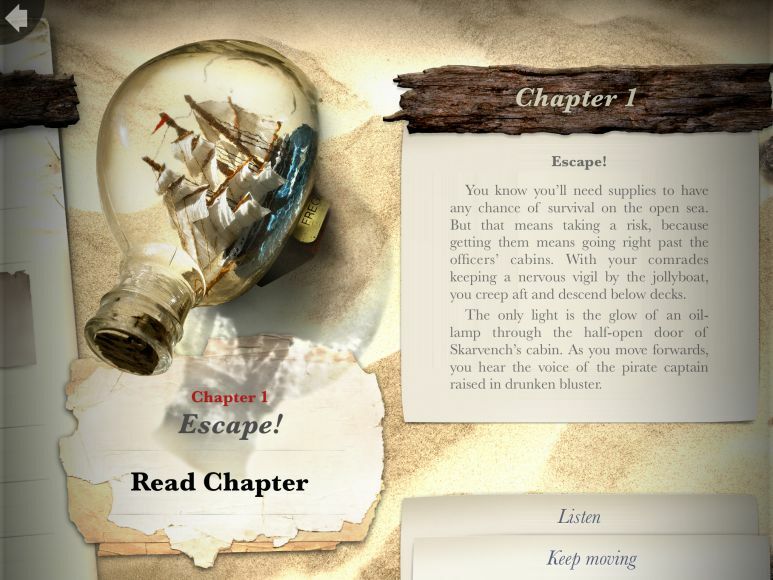 Ink Script was created by Inkle Studios, the developers of interactive fiction apps like 80 Days and the Sorcery! Series. It’s open source and can be wrangled with a downloadable editor app called Inky. Ink Script is compatible with Unity, meaning that it’s possible to create works of interactive fiction (IF) which you can then publish via Unity to Steam and the mobile app stores. But here’s my favourite part about Ink Script. It allows me to still think like a writer when I’m creating my interactive fiction story. Yes, narrative design involves dev docs and diagrams, as I mentioned in my answer to question one, but I started out as a screenwriter. I didn’t want to have to deal with coding, diagrams and abstract system stuff right off the bat. Ink Script is just text on the screen that you can write and craft as you might do in Word or Google Docs. What has Ink Script got to do with Narrative Design? If you can’t get your head around how interactive stories work then don’t bother trying to write for games. Brutal but true, I promise you. To be a narrative designer, you have to train your brain to hold multiple story paths in your head, to understand the intricacies of choice and consequence, and learn how to immerse rather than distract your audience with interactivity. That all takes practise, and game development being such an involved and expensive business, you’re not going to find many game devs willing to serve up their precious game to be your narrative guinea pig. Instead, you need to practise making interactive stories of your own, IF games that you can create super cheaply with lots of room for trial, error and iteration. Since Inky can also export your work to html for ease of sharing and testing, it’s the perfect low-risk way to learn your craft as a narrative designer. Words are still the simplest and cheapest way to tell a story. Ink Script tutorials for free! I'm in the process of building a free beginners course for aspiring Ink Scripters. For Tutorial One, CLICK HERE.